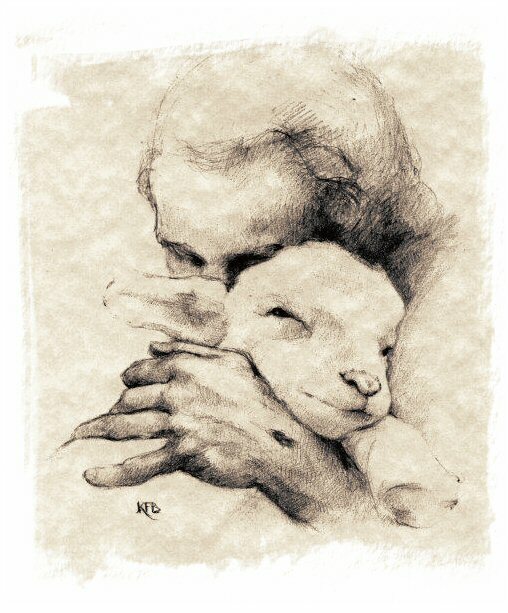 Today is Good Shepherd Sunday. I love this image … I love this hymn. And he is mine for ever. And home rejoicing brought me. Thy cross before to guide me. From thy pure chalice floweth! Within thy house for ever.